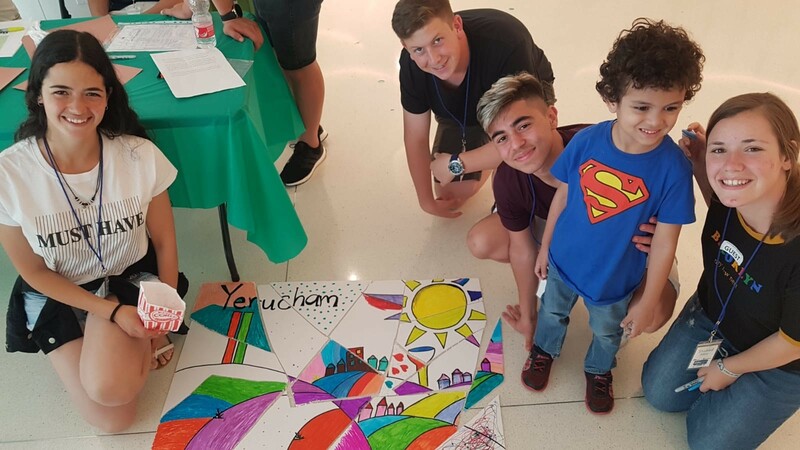 From April 8-April 17, the Yerucham Diller Teen Fellows are spending the week exploring and getting to know the Miami Jewish community and Miami as a whole. They were hosted by the amazing Miami Diller Teen Fellows families of Cohort 6 who haven’t rested for a second in order to show them an incredible time while they are here. The Miami and Yerucham Diller Teen Fellows spend the 10-days learning about their similarities and differences as people, Jews, and leaders. 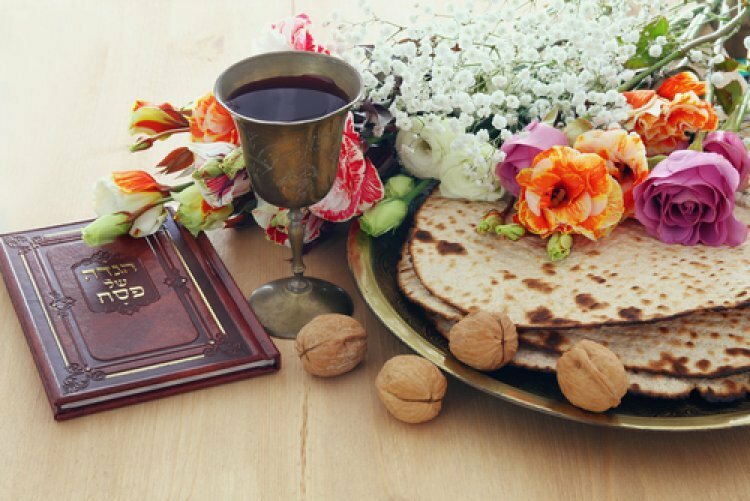 Additionally, the Yerucham teens receive a first-hand understanding of American Judaism by touring and meeting with Rabbi’s from Orthodox, Conservative, and Reform synagogues. The Fellows also spend time giving back to the Miami community. They visited local schools running interactive and educational activities with students and they did art projects with the children and their families at Nicklaus Children’s Hospital. 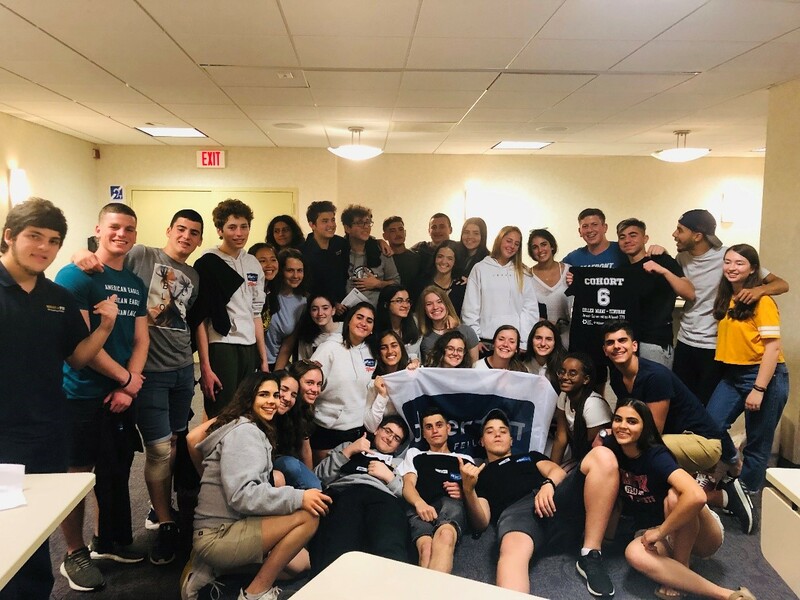 Next week the group will visit Chapman Partnership: Miami Homeless Shelters & Services to continue the value of tikkun olam, repairing the world and giving back to the Miami community. 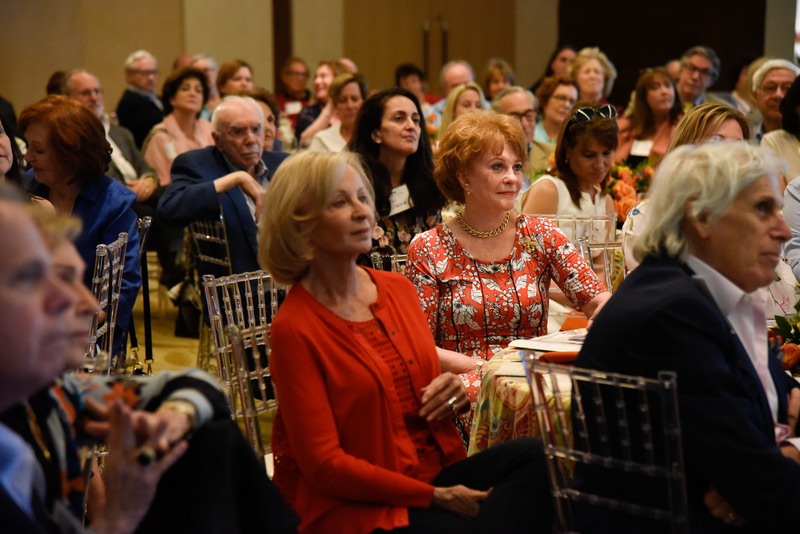 The Miami and Yerucham Diller Fellows will spend Shabbat together, learning from each other, about each other, and creating great connections – strengthening our Miami-Yerucham partnership. Do you know a wonderful teen entering 10th or 11th grade next year who would be a great fit for the program? Please visit our website at www.dillermiami.org for more information or be in touch with Lindsay Spiegelman, Miami Diller Teen Fellows Coordinator, at lindsayspiegelman@caje-miami.org 305-576-4030 x 119. Applications are open through May 31st!Apply now!